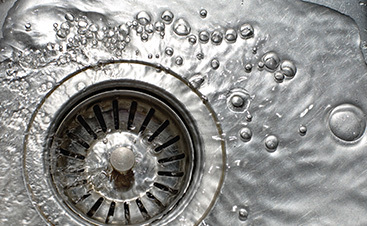 Your trusted plumber for all sump pump needs. Call Culler Plumbing! If you have a basement or a crawl space, chances are good that you have a sump pump. Most people are not aware that they have one or how it functions unless it suddenly doesn’t. 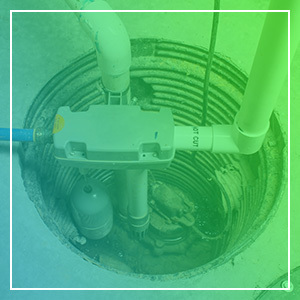 In the deepest part of your basement or crawl space, there is about a two-foot deep hole that’s about 18 inches wide; this is where your sump pump resides. A sump pump is exactly what it sounds like. It is a pump that is used to collect and remove water that has accumulated in a sump bucket. 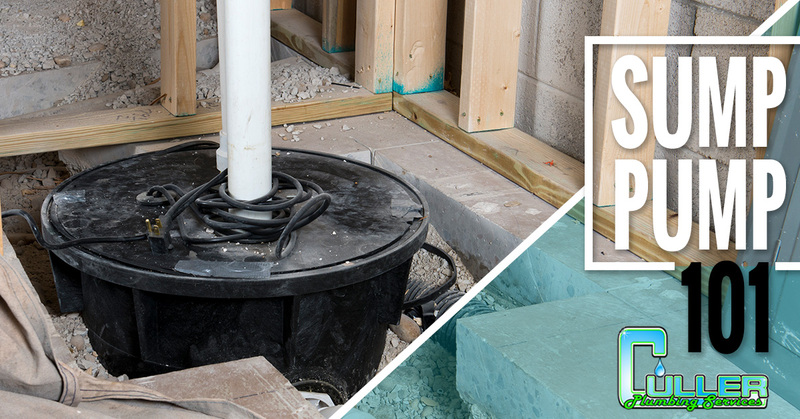 A pedestal pump is mounted above the sump itself, making it more obvious, but they can last about 25-30 years. If your home is newer and you have a pedestal pump, chances are, you aren’t even aware of this hidden home hero. A submersible pump is mounted and sealed inside the sump, which makes it pretty inconspicuous, but its lifespan is much shorter, about 5-15 years. 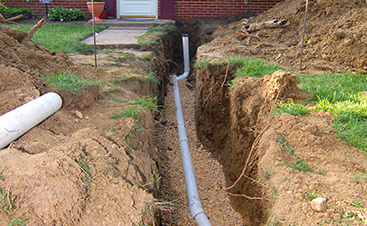 Your sump pump is connected to a pipe that drains the water to a more desirable location than under your home, such as your backyard or the community drainage or sewer system. It has an anchored catch bucket with a float assembly. It remains dormant, resting quietly until water levels rise, then it suddenly springs into action. Once the float assembly bobs in water that is collected in the catch bucket, the sump pump turns on and begins its job of diverting water. The pipe that diverts the water out of your basement is equipped with “check valve,” which is a one-way valve that prevents the water from returning to your basement once it is pumped out. Unfortunately, the sump pump requires electricity to power it, so in the event of a power outage, your basement may still flood. Some sump pumps are equipped with backup batteries, which can be a lifesaver but must be maintained. If the water table is above the level of your basement, you need a sump pump. If you have an unfinished basement or crawl space with a packed dirt floor, with or without a tarp overlay, it is highly recommended that you have a sump pump. If your basement floor is concrete, it may be recommended but may not be required, depending on the water table and flood risk in your area. If your basement smells musty, you notice moisture or mold buildup, or your basement feels damp, these are all signs that water is being trapped in your basement, a sump pump can help significantly with your moisture problem. If you live in an area that is prone to flooding or the ground is soggy in the spring, a sump pump may save your basement. Sump pumps should be inspected manually, every year to ensure optimal performance. Although they are relatively low maintenance, they can get clogged and, as with any mechanical device, can short or have the motor blow. If you live in an area that floods regularly, your pump may require more attention to prevent it from failing. If you do not do regular maintenance and repair, you may not notice that something is wrong until it’s too late and your basement is flooding. If you have a sump pump that you think needs service or you have no idea what a sump pump is, call the experts in plumbing services. 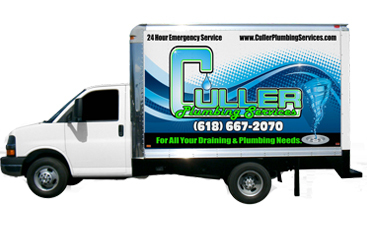 At Culler Plumbing, we have over 20 years of plumbing service and sump pump experience. 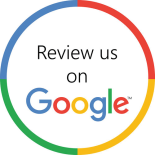 Call us and let us help you with all your drainage problems.